The tempered glass surface is a layer of compressive stress, and the internal tensile stress layer is corresponding to the balance state. When the surface flaw extends to the internal tensile stress layer, it will cause cracking. Scratches caused by hard objects, sparks during welding, flying objects, etc. Glass damage during handling and storage. Damage to the glass when it is embedded. Thermal stress and damage to system stress. It is caused by impurities that occasionally exist in the glass. 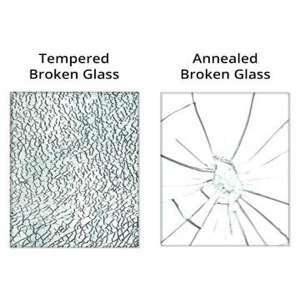 As long as the tempered glass is partially damaged and ruptured, it will lose the balance of stress and cause full fragmentation. Some of the fragments are scattered by granules, and some are still attached together to form a piece of fragmented aggregate. When a rupture occurs, a person in the vicinity may be hit by rain-like particles or may be hit by a large piece of aggregate. If the fragmentation block is large enough, it may hurt the human body. 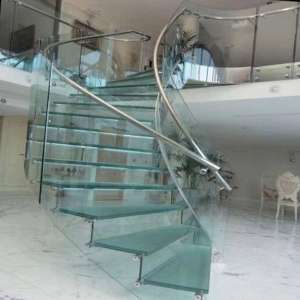 After the glass is cut or drilled, the strength of the surrounding structure will be greatly weakened. In the part subjected to external force, such processing should be avoided as much as possible; if it is not, the strengthened laminated glass should be used. 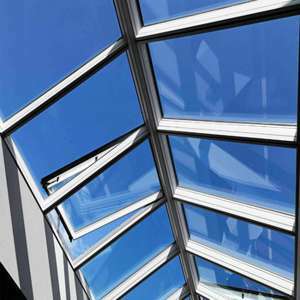 The top of the patio is said to be used in horizontal or near-horizontal glass, such as skylights and skylights. The outer wall of the building is used vertically. If it falls, it will hurt the objects on the ground and the glass of the human body. 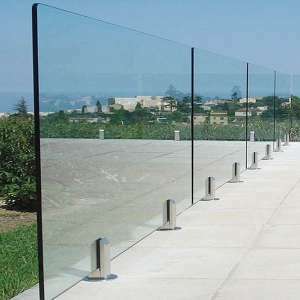 Armrests or guardrails, such as glass that may cause the body or objects to fall when broken.